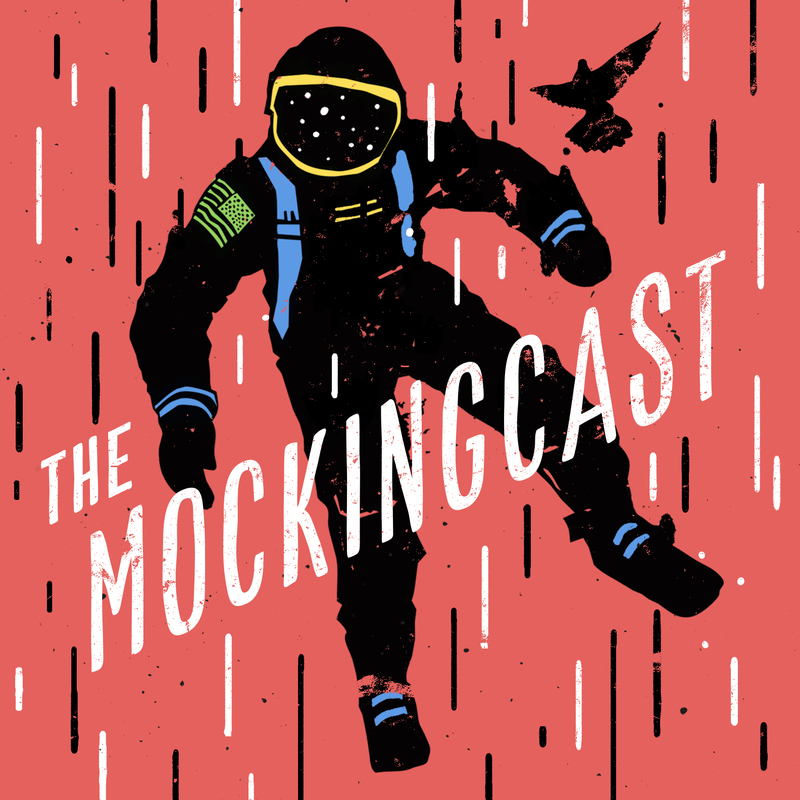 Exciting news: we’ve just dropped the first new episode of The Mockingcast in eight months, complete with fresh artwork and music (ht JAZ), as well as the debut of new co-host RJ Heijmen! Among other subjects, David, Sarah, and RJ talk Disneyland, church aunts, harassment, male libido, Advent, and the difference between justice and revenge. 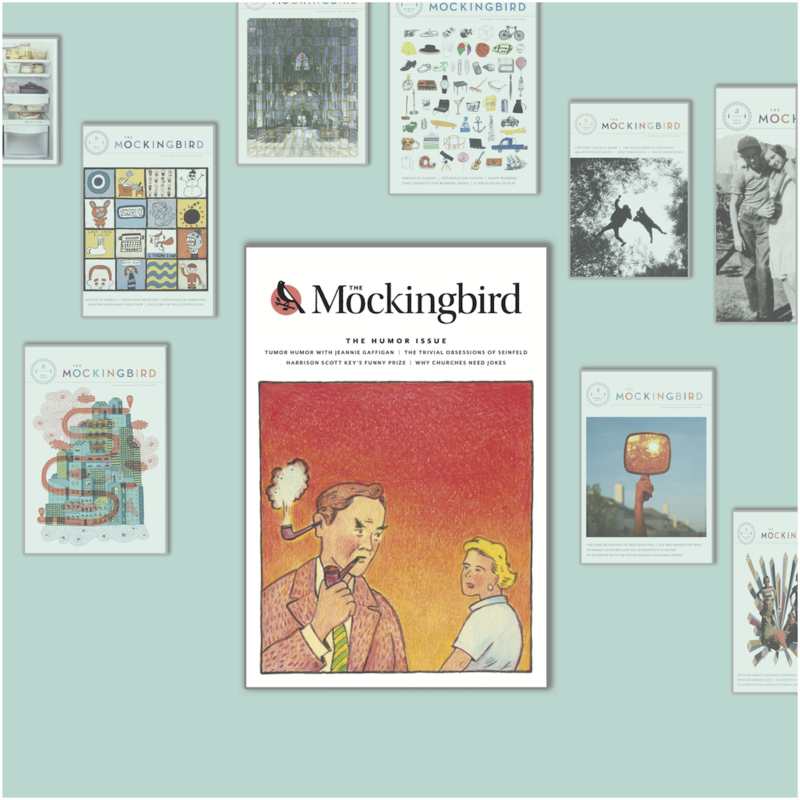 You can listen/subscribe on iTunes, Spotify, Google Play and Stitcher. Oh and the iTunes reviews and ratings didn’t survive the hiatus, so if you feel so inclined… that’d be a huge help.